Need a Facebook or Instagram Widget for your website? photos and galleries on your website. 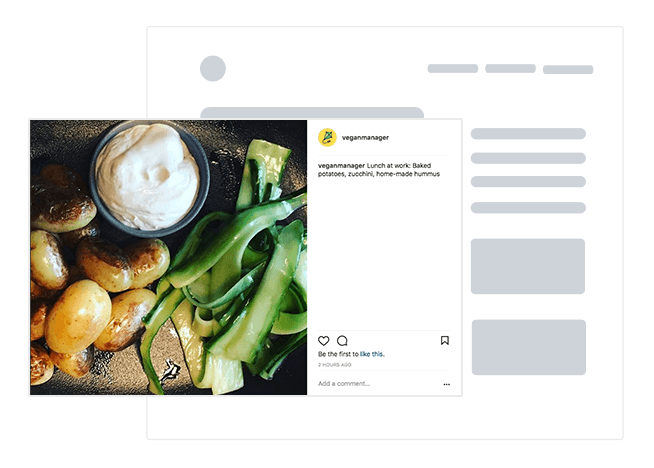 Build shoppable Instagram and Facebook feeds in seconds, and boost conversions on your website by providing trust and relevance. No more cropping, maintaining, updating nor hosting photo galleries on your website. Your website is synced and auto-updated in real time. live synced with our website with ‘Buy’ links so customers can immediately order. 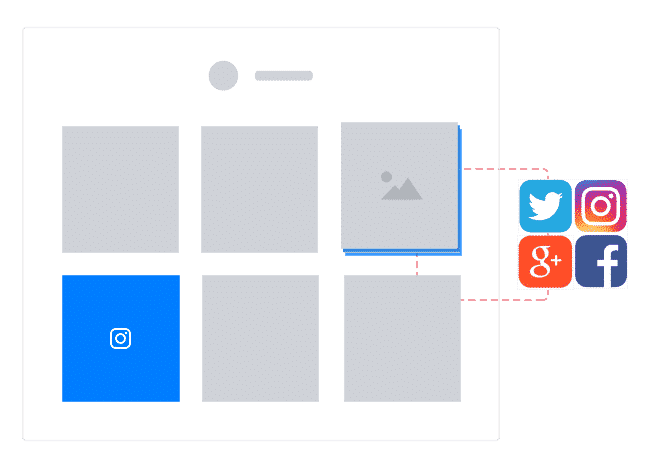 Can I customize my Facebook and Instagram feeds? 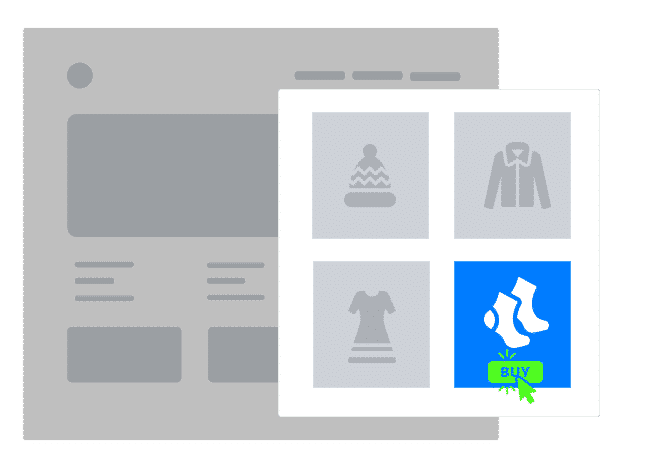 Yes, the PRO version allows a variety of options to customize the album and feed designs, with options to change the layouts in grid, carousel or slideshow. Can I connect multiple social media accounts? Yes. The platform supports multiple social media sources and based on their number you can choose a pricing plan that will fit the most of your needs.